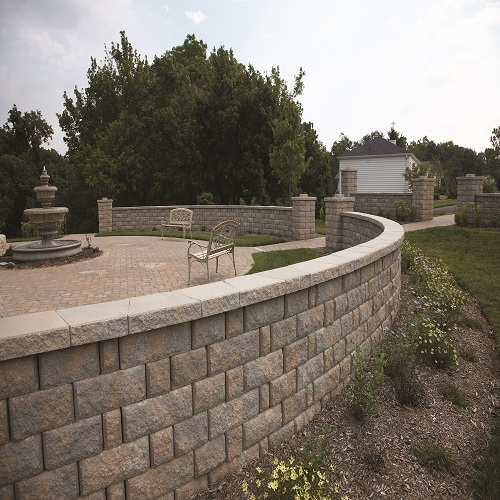 Highland Freestanding wall systems combine strength with artistic beauty. 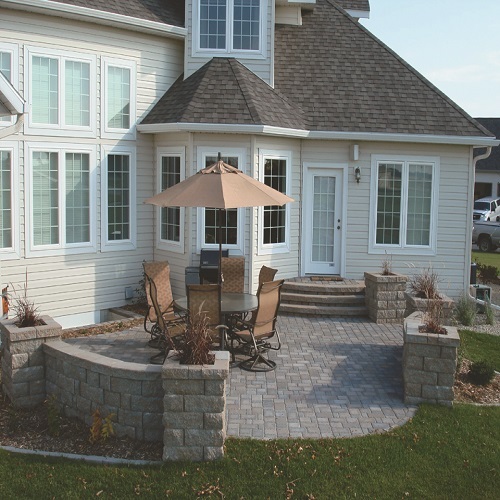 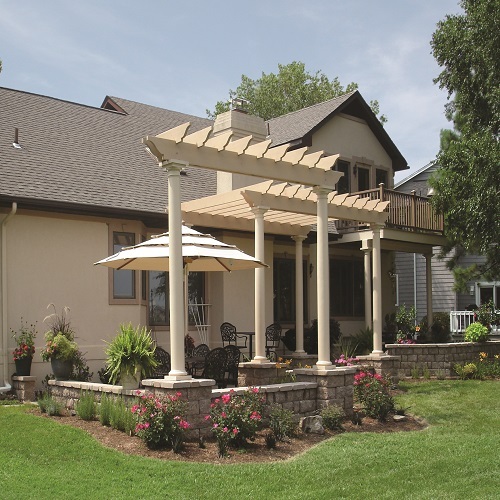 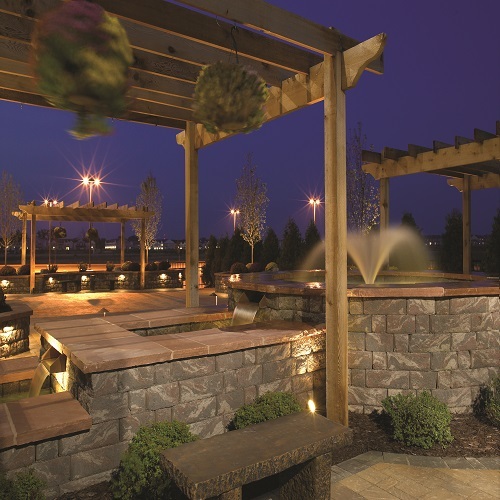 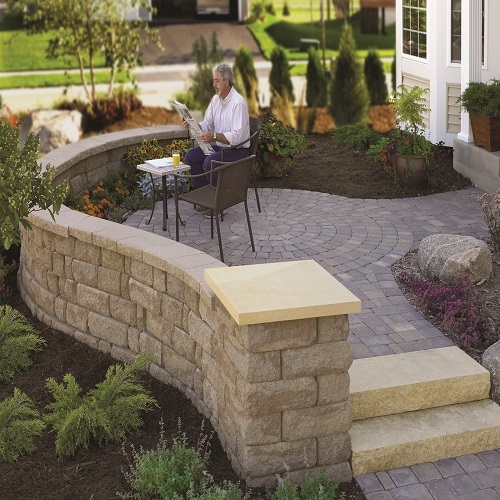 Crafted with a beautiful rough-hewn appearance, these systems create inviting outdoor spaces. 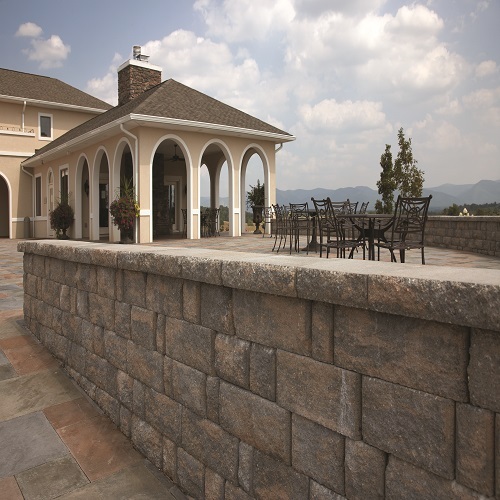 Combining multiple heights and lengths, this product’s essence creates striking designs.